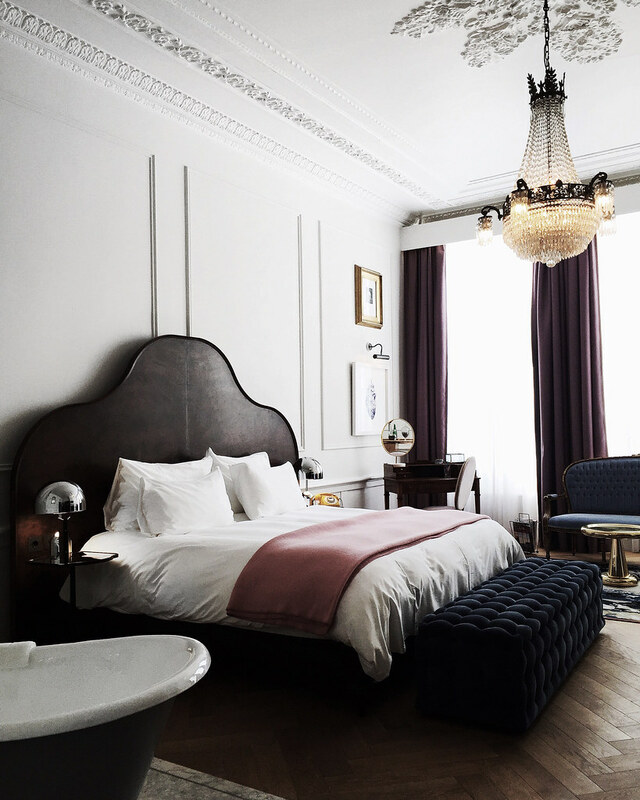 One consistent theme I gravitate towards are properties that prioritize personal experience that cater to design quirks, and it’s in these small and large decisions that make a boutique hotel stay unforgettable. Here are the destinations that made it into the cut, from destinations ranging from Barcelona to Palm Springs. Margot House is a quiet 9-room bed and breakfast tucked inside the center of Barcelona’s busiest high street. 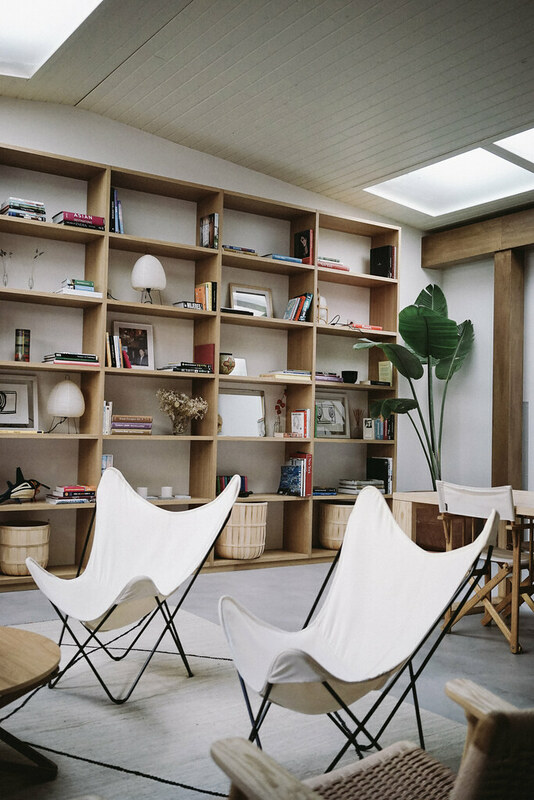 The oak filled, white, minimal hotel is an art enthusiast’s dream den stocked with an abundance of design books highlighting both international and local artists. My favorite detail of this hotel is the 24 hour cafeteria, in which the hotel kitchen is open for guests to self serve as much cheese, wine, and sparkling water as their hearts desire. The newly reopened Pulitzer Amsterdam is located along the charming row of Prinsengracht and Keizersgracht canals neighboring cafes and book shops. The hotel combine traditional Dutch craftsmanship with more modern finishes, and a spacious dining area tinged in pink. The spacious hotel is charming for its storied walls and themed suites, each of which showcase a different experience of the hotel. If the name of the hotel wasn’t promising enough, the 4-unit Hotel Lautner is a midcentury treasure that could only be day dreamed (and furnished) by purveyors of cool, 1st dibs. 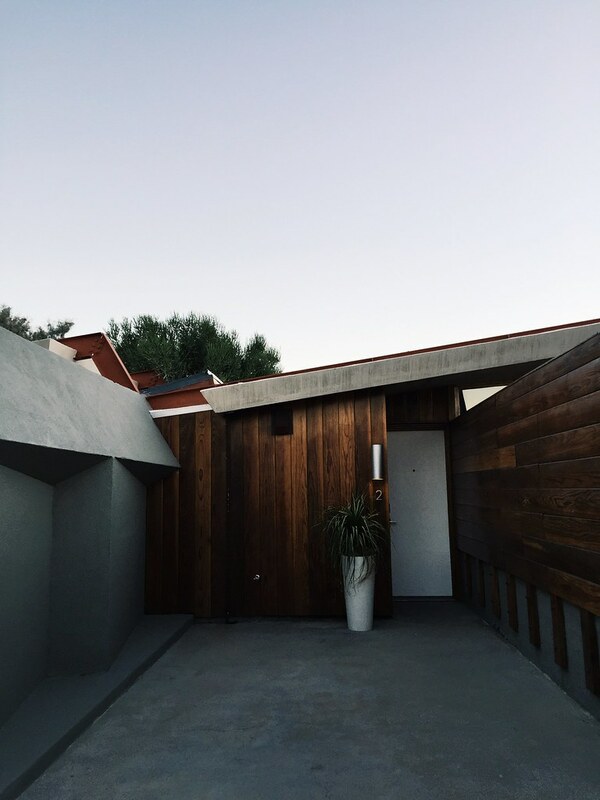 Hotel Lautner is the choice cut if you’re looking for a quiet getaway off the main drag, specifically for those aesthetes who prefer to dwell in the detail of authentic mid-century interiors than the usual Palm Springs pool crowds. I travel to New York at an upwards of 10 times a year, rotating between different properties in Upper and Lower Manhattan, and one thing I will say is that 11 Howard Hotel in SoHo hits the nail in the head when it comes to all verticals of hospitality. The 11 Howard sits on a quiet yet desirable corner of SoHo, just foot steps away from some of the best shopping destinations in the city. The Le Coucou restaurant inside the hotel offers some of the city’s most refined French dining, and don’t even get me started with the understated yet impactful choice of furniture – that alone is worth the booking. 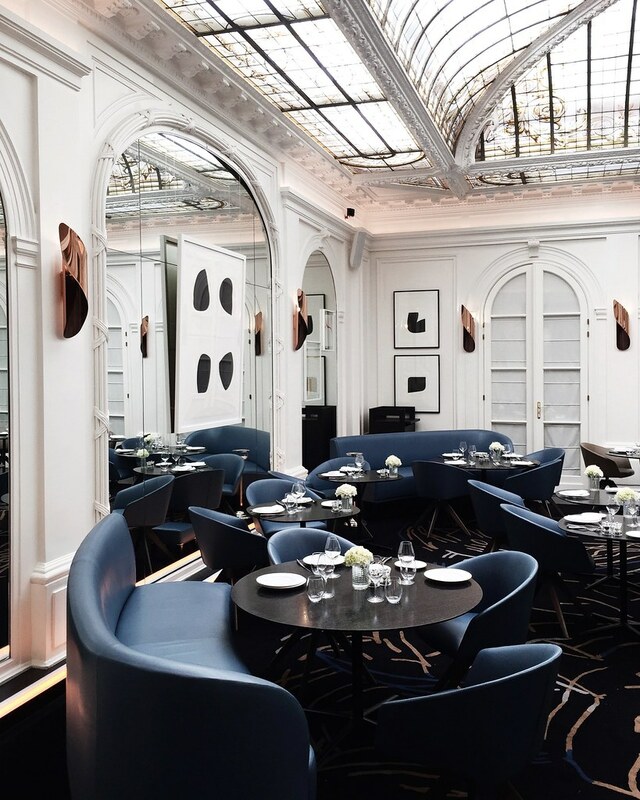 Hôtel Vernet near Champs-Elysées is a historical building preserved in traditional Haussmann style and had recently undergone a makeover. The results? 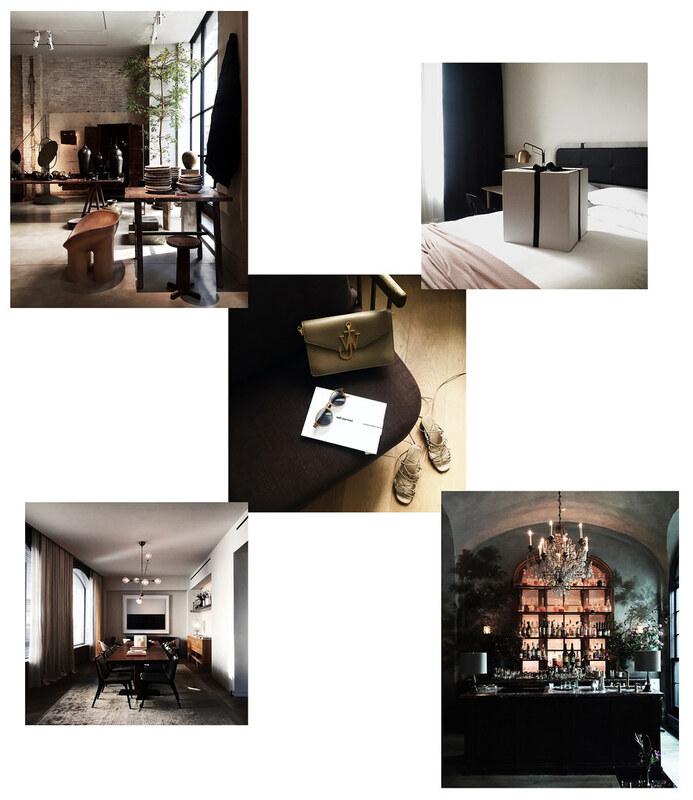 A tasteful yet modern approach to Parisian elegance and French craftsmanship. For architecture and historical buffs alike, the glass dome retained in the dining room of the Hôtel Vernet was designed by the engineer of the Eiffel Tower, Gustave Eiffel. Interior photography shot by Olivia Lopez.